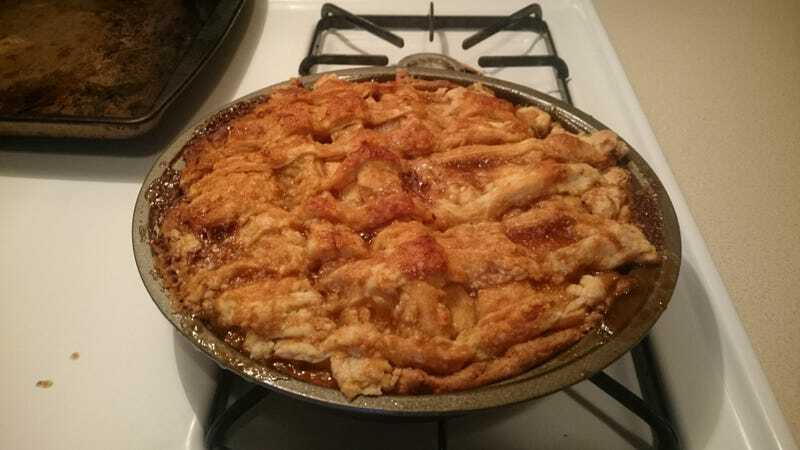 Since I have the day off today and it’s raining outside, I decided to bake an apple pie! I put together the crust last night and this morning prepared everything else. I’m excited to dig into this at some point today. It’s a good start to the weekend, that’s for sure! Hoping to go on some fall cruises if the weather gets better Saturday - Sunday. Fall is the best!